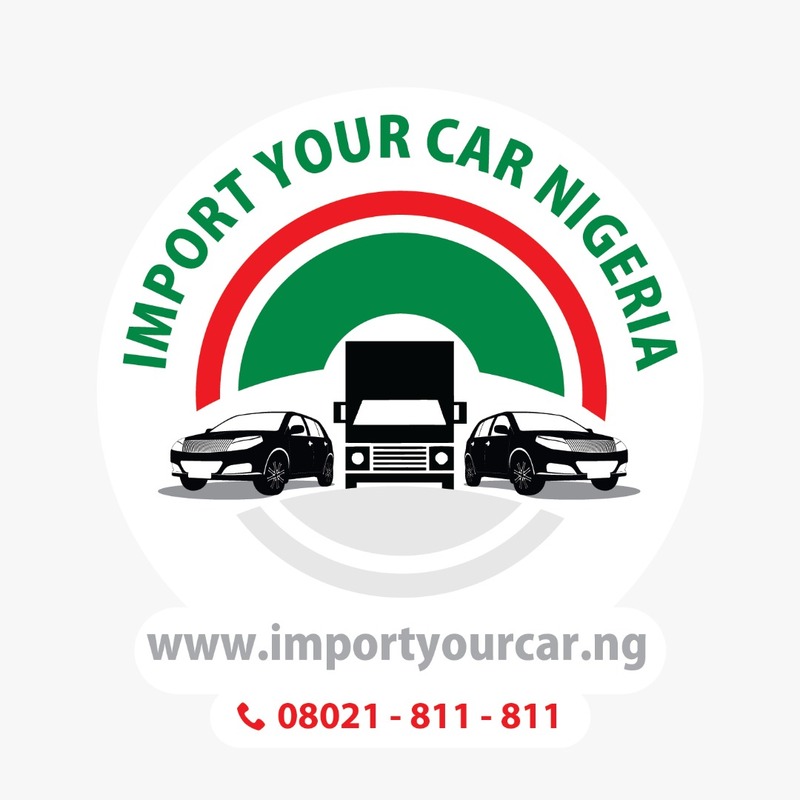 In commemoration of its one year of operations, first auto brokerage services provider in Nigeria, Import Your Car Nigeria Limited (IYCN) is offering 30 percent discount on its brokerage fees for all online customers who either bid or buy outrightly from its over 200,000 inventory of vehicles between the month of April to June 2019. According to its General Manager, Sales & Operations, Mrs Adanna Stella Atoba, IYCN’s first year has seen the company deliver seamless experience to its customers, expand its affiliation with international auction outlets and contributed to the economic development of the country through job creation. “To take advantage of this opportunity, you can visit our website www.importyourcar.ng. From the menu, select your vehicle type and model and pay a commitment fee to bid or buy outrightly. You’ll automatically get 50% discount on the brokerage fees payable for our service”, Mrs Atoba explained.